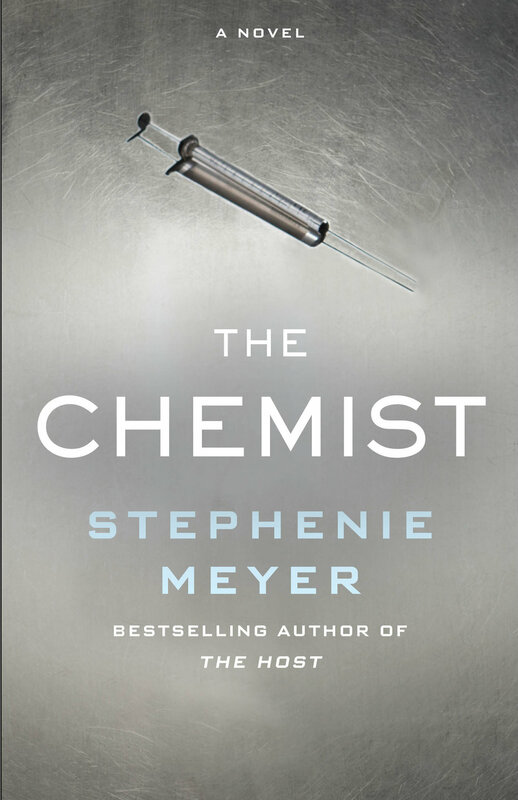 Exciting TV news for Stephanie Meyer's THE CHEMIST! Exciting news just in for Stephenie Meyer’s THE CHEMIST! Deadline.com reports that THE CHEMIST will be adapted into a TV series by Tomorrow studios. Tomorrow studios is behind the TNT drama series Good Behavior, starring Michelle Dockery, and Snowpiercer, starring Jennifer Connelly and Daveed Diggs, as well as Hanna for Amazon Studios.